get $200 EXTRA for your children. 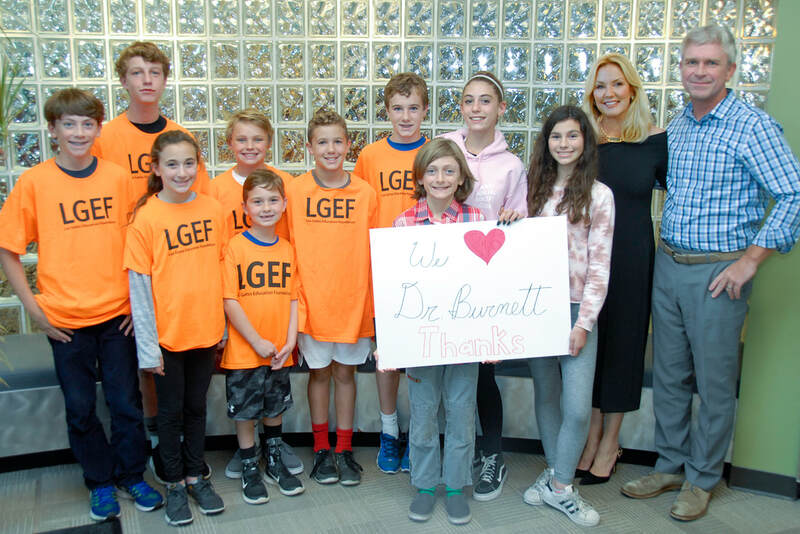 add $200 to every $800* donation to LGEF. Your donation funds essential teachers and staff in Literacy, Math, PE, Health, Middle School Electives and so much more. But hurry! The matching grant ends on November 20, 2018. ​* up to $12,000 in matching funds.